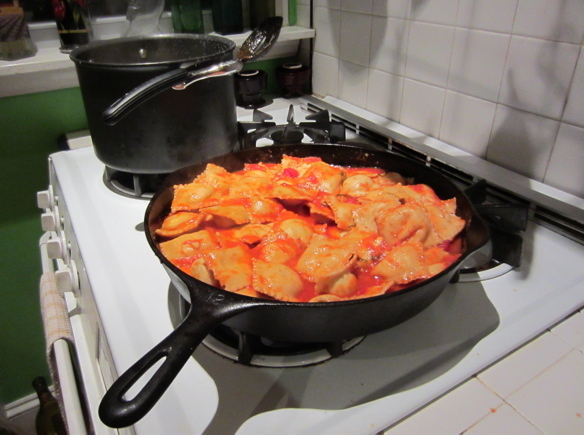 I'd blog, but there's ravioli to simmer and banana bread to bake and wine-based silly to be. And you know I give everything my all. I Want That!! It looks so good.